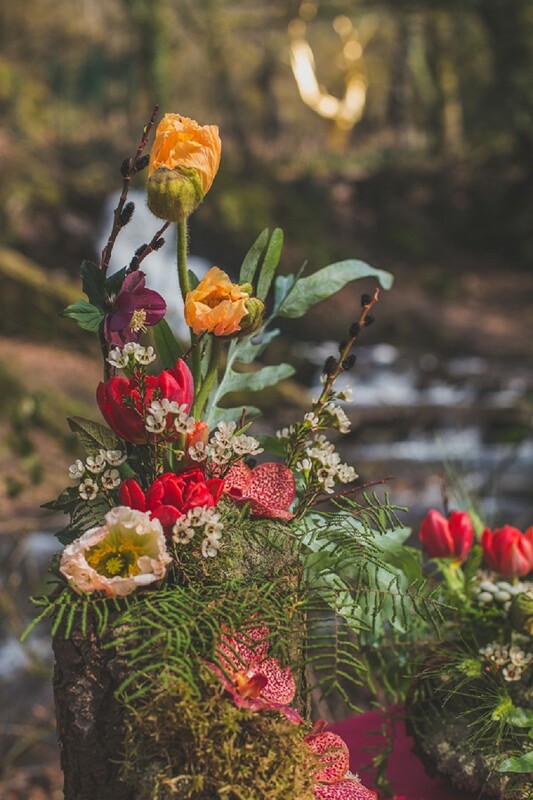 Happy Tuesday lovelies, how is 2017 going so far? 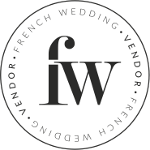 We certainly can’t hide our excitement here at FWS, for an epic year ahead. 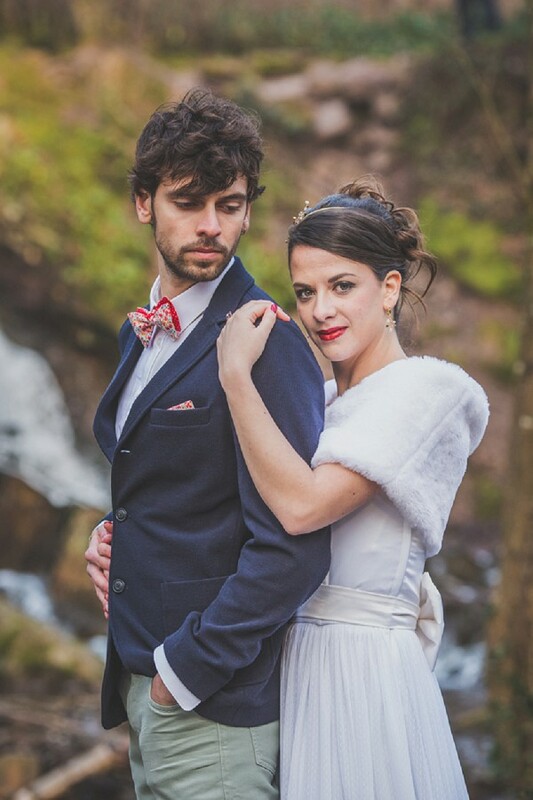 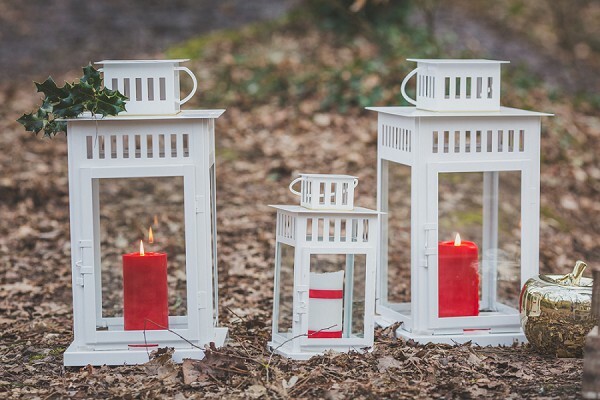 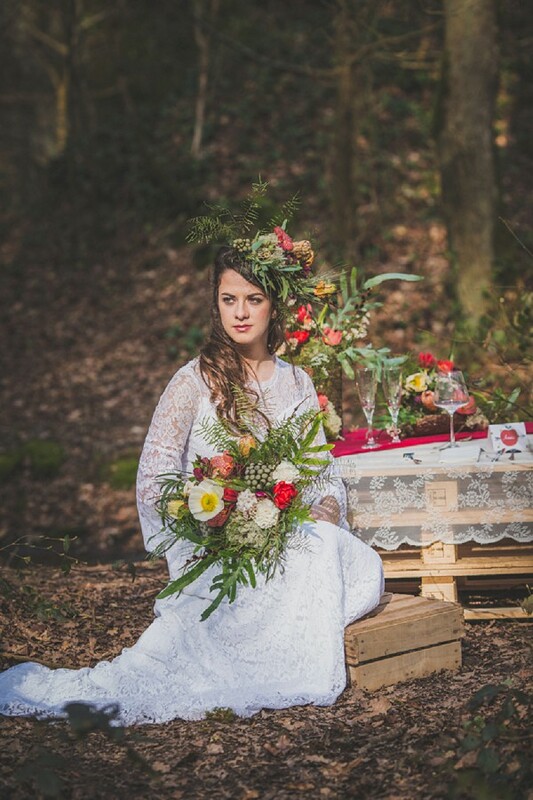 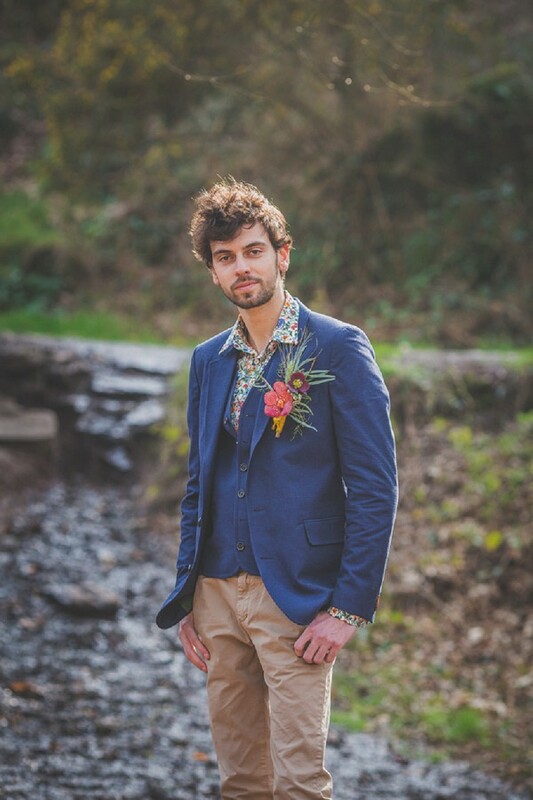 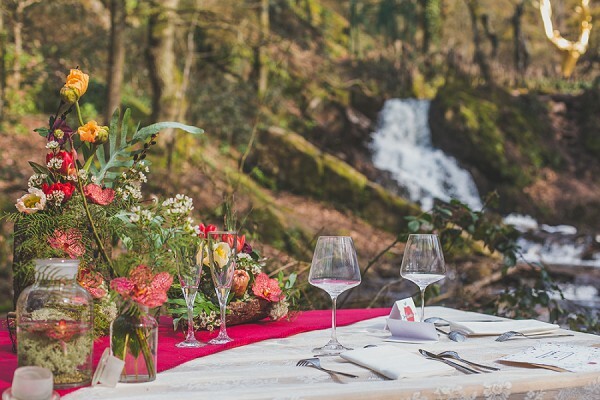 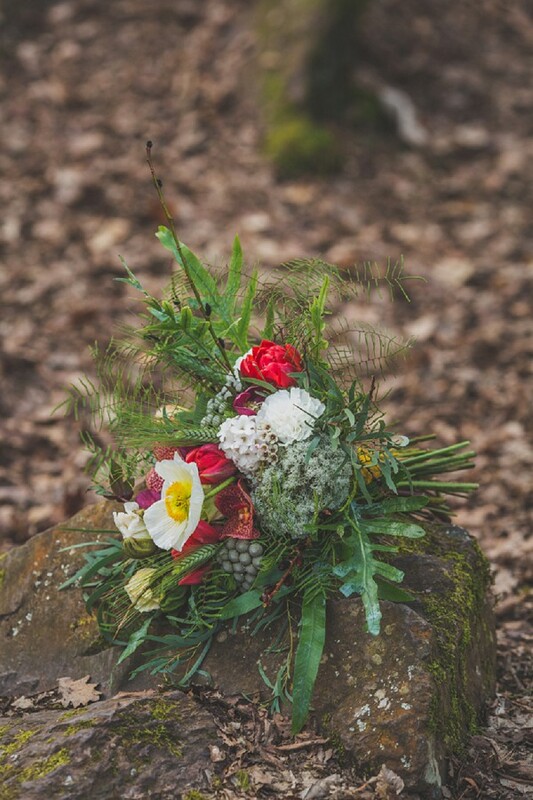 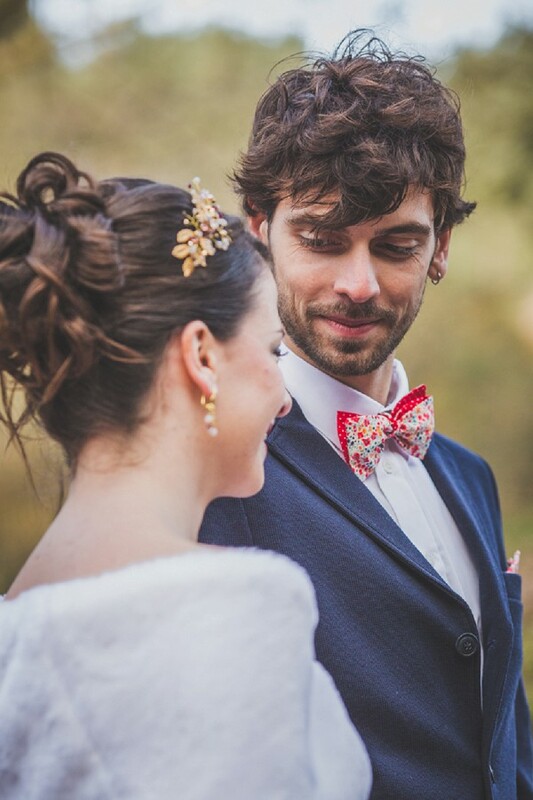 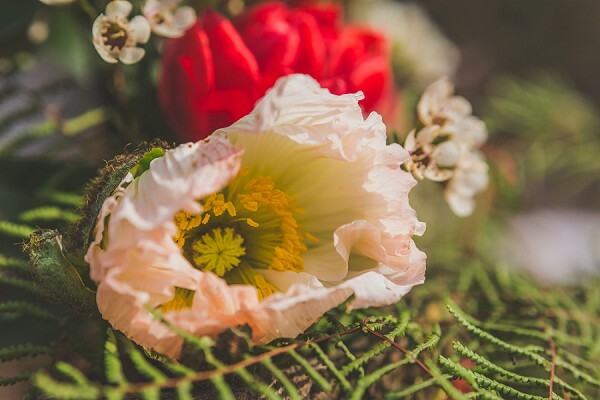 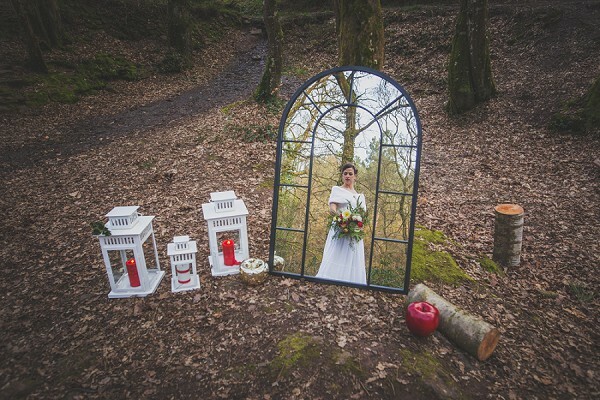 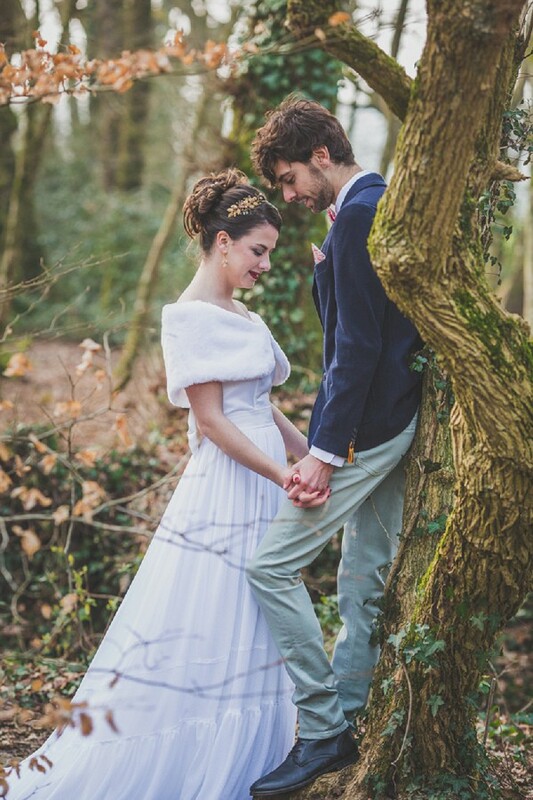 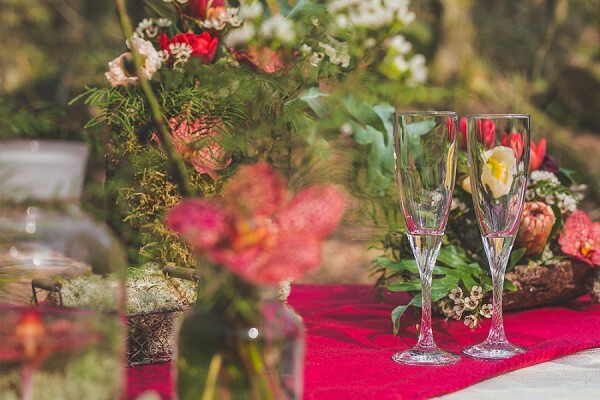 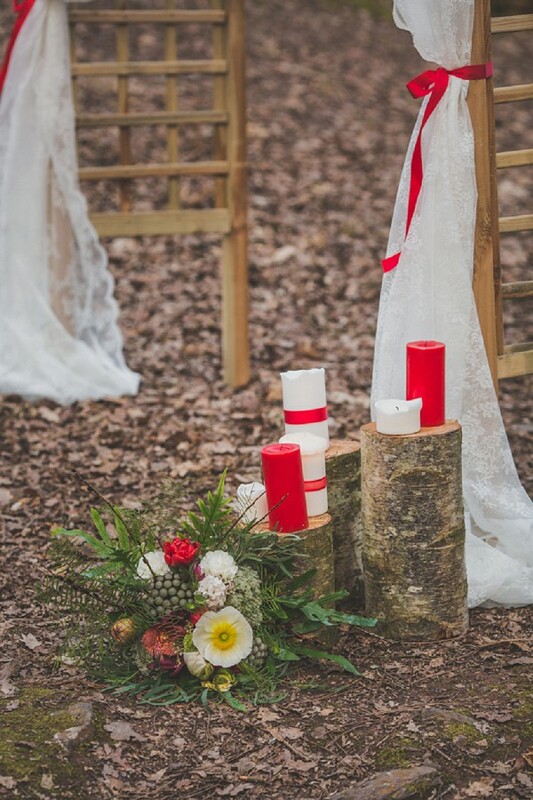 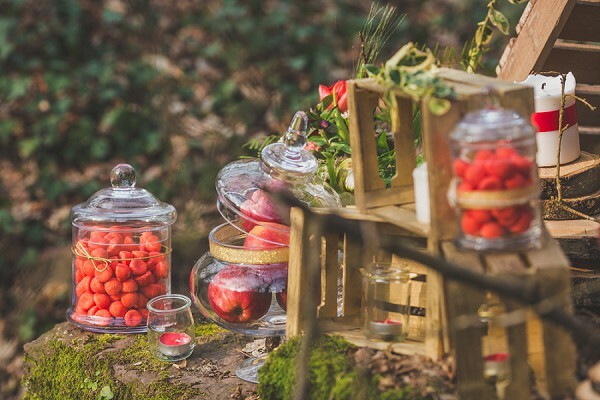 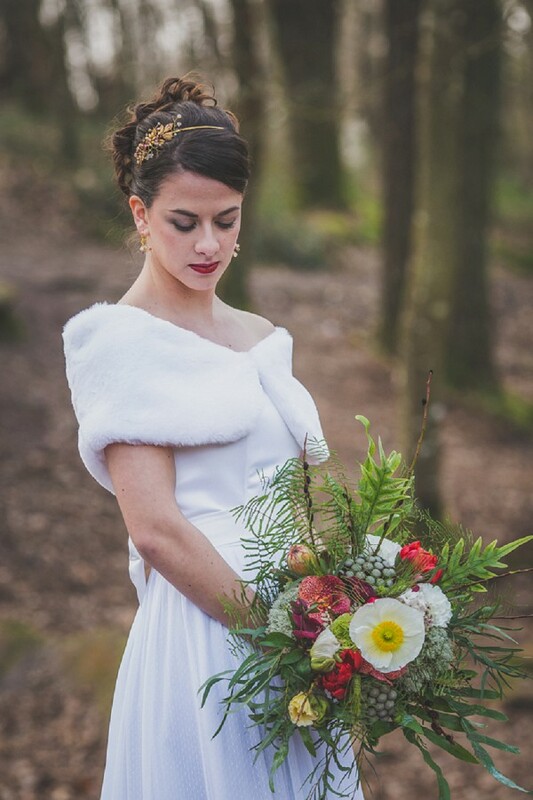 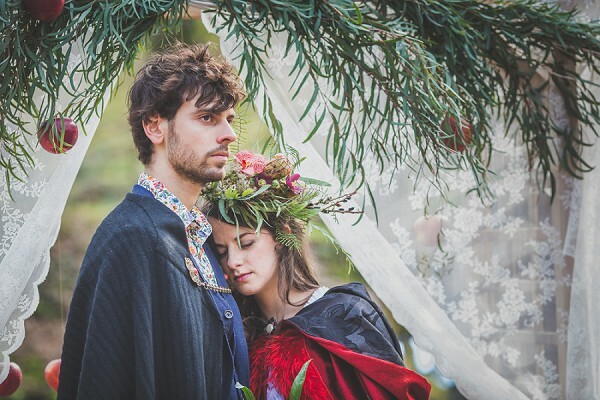 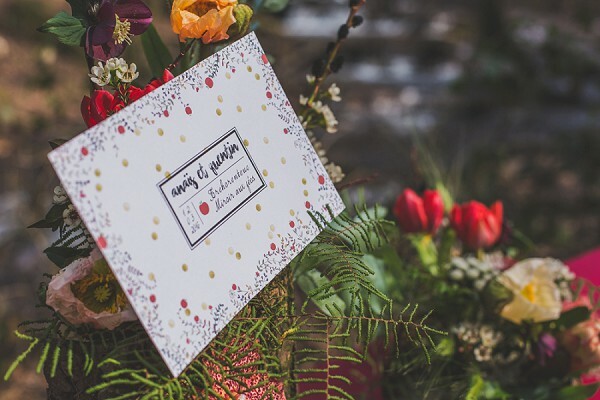 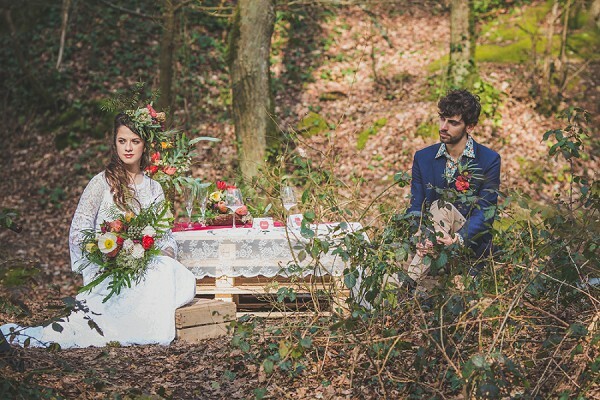 Today’s woodland inspired wedding styled shoot promises to keep us in a gorgeous winter spirit this January. 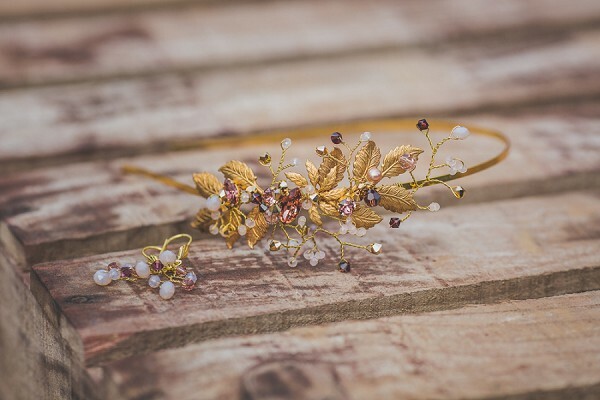 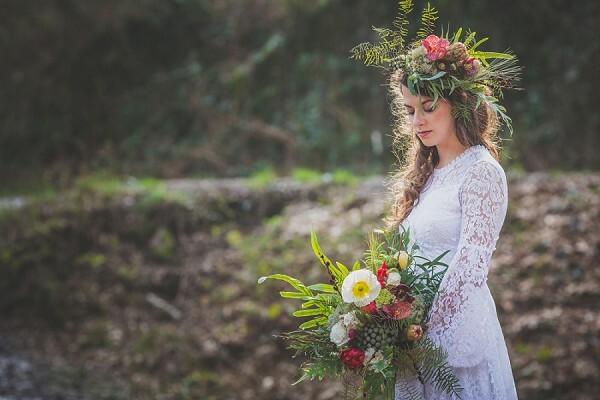 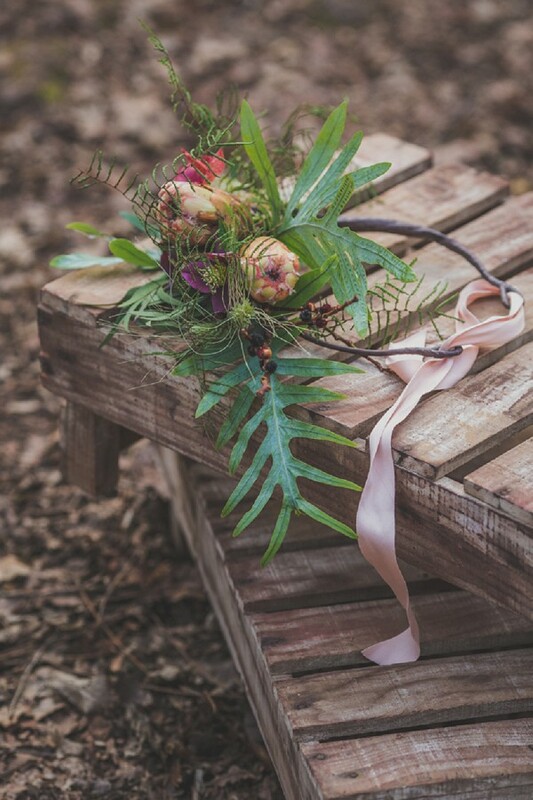 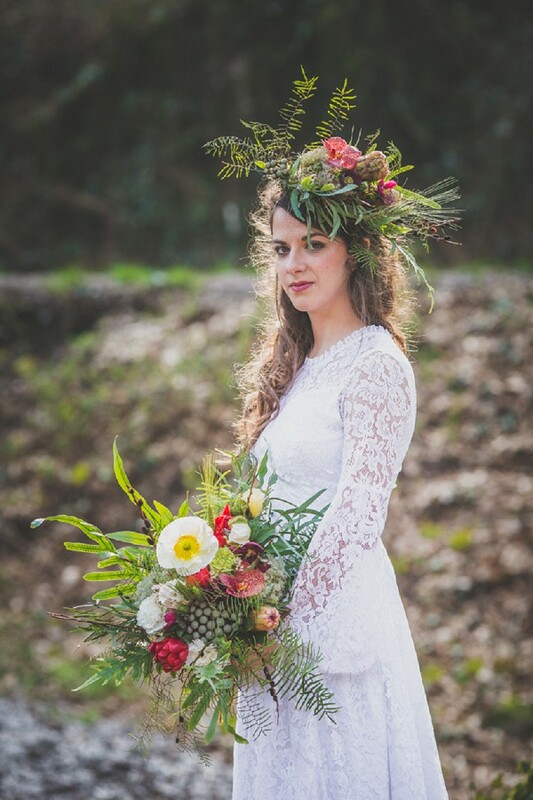 This woodsy affair includes a beautiful selection of rustic florals by L’Entre Pôt, Artisan fleurist including a winter inspired flower crown and bouquet perfectly complimenting the two gowns wore by our gorgeous bride. 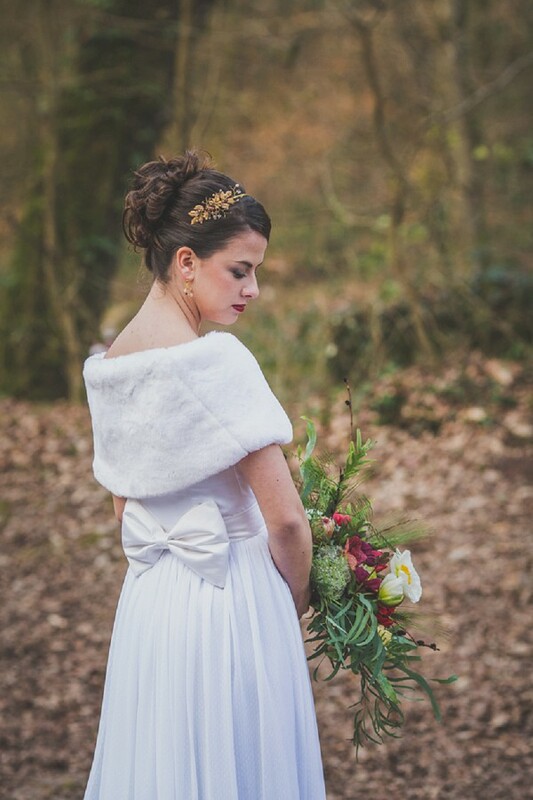 We just love the story behind one of these dresses… it just shows heirlooms really are so very special. 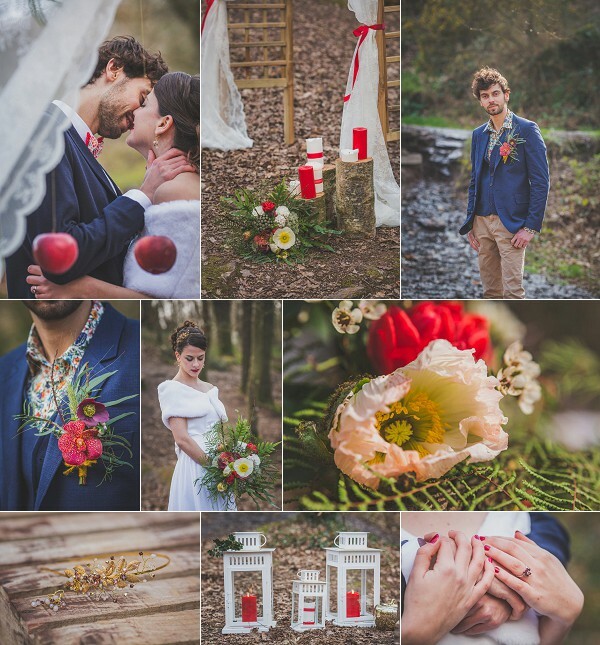 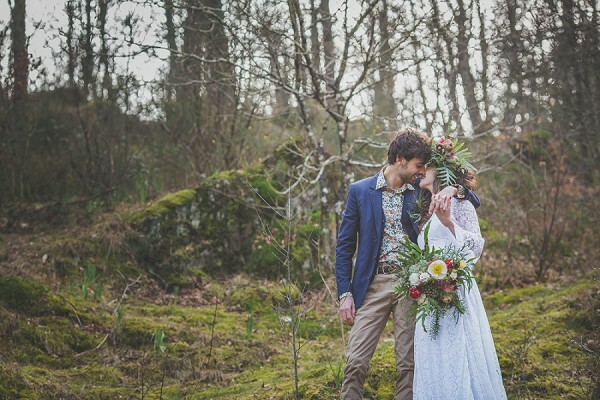 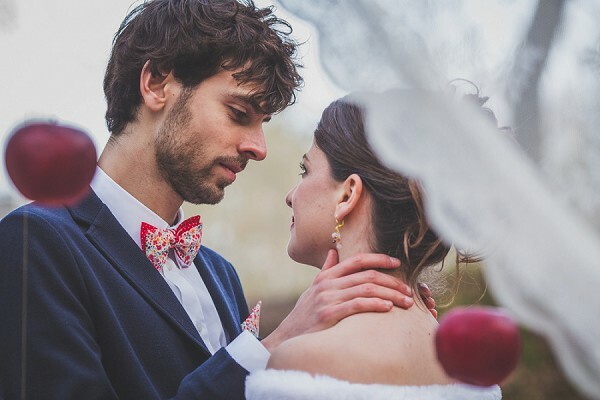 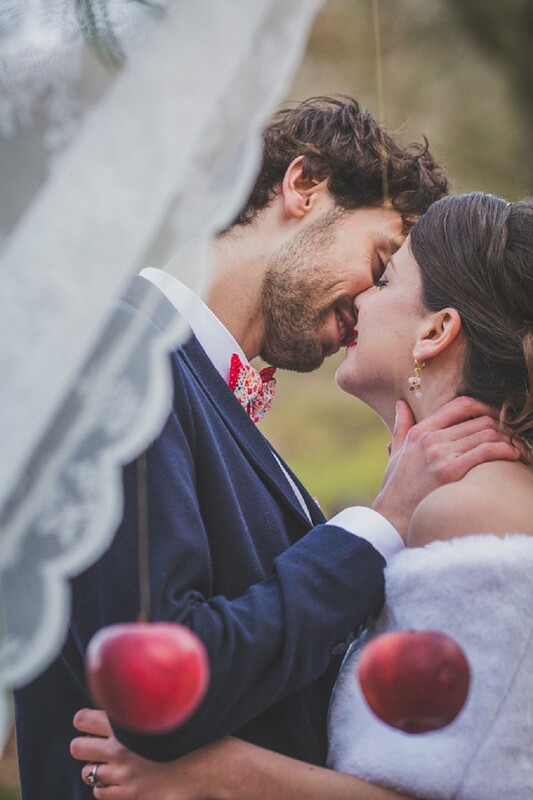 There is something to be said about winter weddings, they feel extra romantic some how, speaking of winter woodland inspiration have you seen our gorgeous woodsy winter wonderland engagement session? Thank you very much, it’s a pleasure to see our work on your blog!